The oil business has made many billionaires. It’s a vital industry that just so happens to be in limited supply. This is the perfect situation for those wanting to make a killing. It makes sense that terrorist groups target oil fields in the middle-east – the oil can transform them from a small group of thugs to a widely powerful organization. And oil can do the same for anyone else as well. There have been oil barons since the industry first took flight several hundred years ago. The wild-catters of the old west were the oil barons of their day. The oil industry is a tough business, that most aren’t welcome in. But if you can get a foothold in the business, you might just become a powerful billionaire. 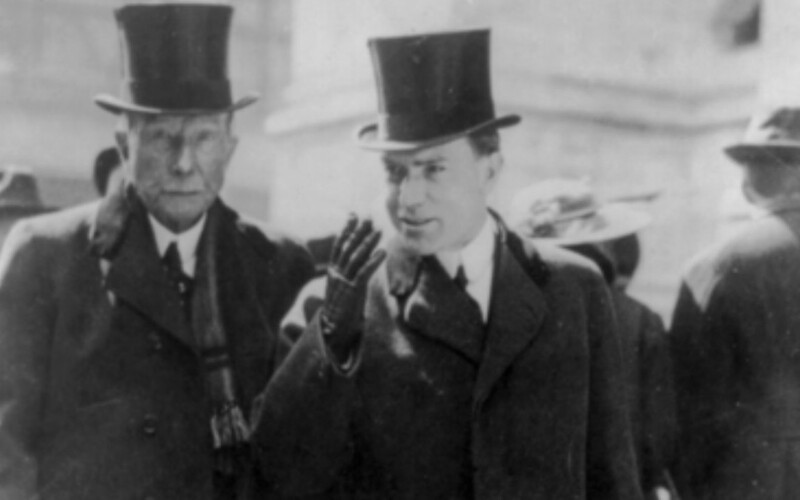 Here is my Top 10 most interesting oil barons of all time. 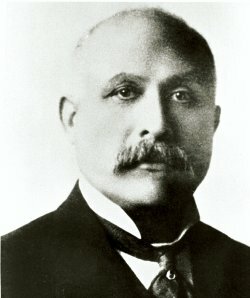 Edwin Drake is remembered for being the first person to successfully drill into the ground for oil. This essentially created the industry and paved the way for future oil barons. For Drake, success was sweet. People had ruthlessly mocked him for his idea of drilling for oil. But there was always some who believed in him. He was employed by the SENECA oil company to look into better means of oil production. He took inspiration from the people who drill salt wells, basically just using their methods to extract oil from the earth. Unfortunately, his fortunes didn’t fare well. After failing to patent oil drilling he died poor and depressed. Mukesh Ambani is one of many Indian oil barons. With a net worth of over 20 billion dollars, he is one of India’s most successful property owners. His company operates the world’s biggest oil refinery, and they make good use of it. His company has made countless millionaires – so he’s quite popular at the moment. Forbes regularly rank him in their list of the world’s most important or powerful people alive. He has served on the board of directors for several powerful institutions like the council of foreign relations, or the Bank of America corp. He’s just living the good life. 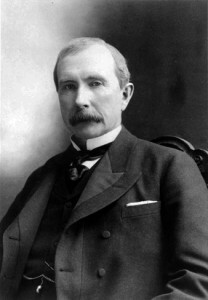 Born in 1839, John D. Rockefeller became a true icon. Few people are unfamiliar with his name and with the story of his families huge success. His company grew to dominate the entire oil industry, which obviously made him incredibly wealthy. He was the oil baron all oil barons aim to be. He was the first American billionaire ever, and probably the most wealthy man of all time. If updated for inflation, he was worth 336 billion dollars when he died. But it wasn’t always that way. As a young boy he was far from wealthy, being forced to potatoes for a living. No one could have imagined his companies would one day produce 90 percent of American oil. I’m pretty sure modern oil barons can only dream of achieving his level of success. He is well known for his social Darwinism and ruthless business mentality. His business network owned 20 thousand wells, and employed over 100 thousand people. He died a true legend in 1937 at the age of 97. Rockefeller founded 3 universities as part of his religious duties and never smoke tobacco or drank alcohol. George Bissell was a true pioneer of the oil business. After learning of the current methods of oil extraction, he had a brilliant idea. His idea was to use crude oil to create lamp oil. Lamp oil went on to become an incredibly vital substance all over the world. With several associates, he founded the Pennsylvania Rock Oil company to produce lamp oil. The company was a huge success – and all men involved are remembered as revolutionary oil barons. 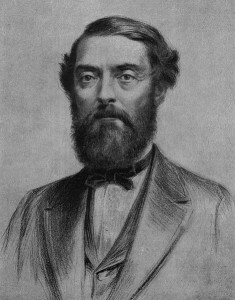 George Bissell was the man who employed Edwin Drake to attempt to drill for oil. For this reason he is considered the father of the modern oil industry. Mohammed Hussein Al Amoudi is an Ethiopian oil tycoon who resides in Saudi Arabia. That’s the place to be if you’re an Islamic billionaire – either there or Abu-Dhabi. Mohammed Hussein Al Amoudi is the majority owner of Ethiopia’s national oil company. With a net worth of roughly 11 billion dollars, he is among the most wealthy oil barons in the middle-east. 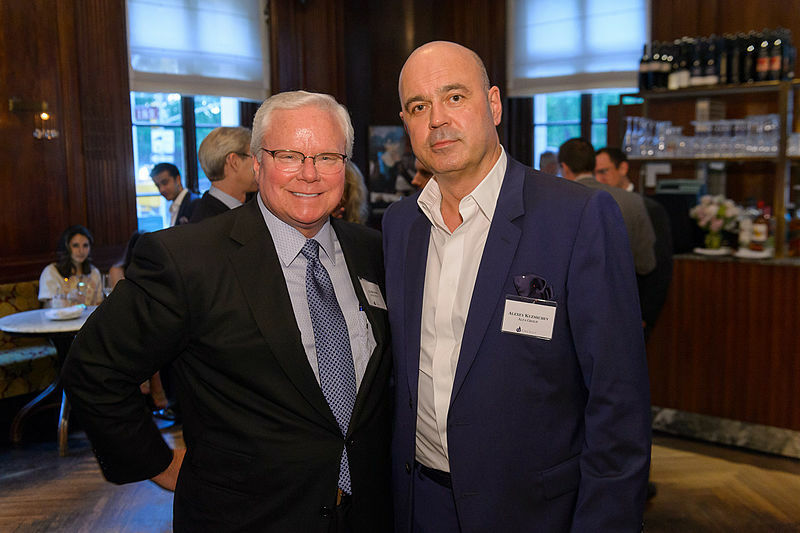 In recent years he has become one of Sweden’s most important foreign investors. I’m not quite sure why he picked Sweden, but that’s okay – oil barons can basically do whatever they want. He is considered the most wealthy Ethiopian and the second most wealthy person of recent African descent in the world. Russia is possibly the country most well known for it’s oil barons. It’s between Russia and Saudi Arabia. But either way, Russia has a seemingly unending supply of oil and gas resources. 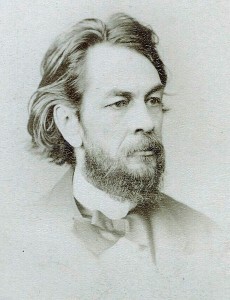 Alexei Kuzmichev is one of the country’s most successful of these. He is the co-founded of Alfa group. Alfa group is a very large investment organisation with holdings in several oil and other energy companies. He owned the large oil company Tyumen oil, which eventually merged with the Russian branch of BP in a huge deal. In recent years he has diversified his investment profile, owning the biggest car dealership in Russia. He also does a lot of business in nearby countries like Belarus and Lithuania. Born in 1855, Anthony Francis Lucas did big things in the oil business. After being born in Eastern-Europe he moved to America in 1879 to visit a relative. He soon got to work in the Louisiana salt mining industry where he was met by moderate success. His experience was a great use to him when he entered the oil business. He was able to determine where there was and where there was not oil to a far better extent than most geologists at the time. On one occasion he struck oil on such a large scale that the deposit didn’t stop spewing oil for almost 10 days. This oil deposit became known as “The Lucas Gusher”, and it produced 100 thousand barrels of oil every single day. Every single day. So it’s no wonder he is remembered among other noteworthy oil barons. 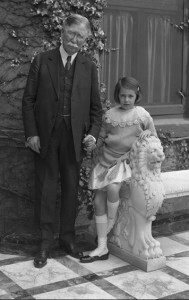 Edward L. Doheny is probably California’s most well remembered oil baron. He basically single-handedly started California’s oil boom in the 19th century. He made a huge fortune by drilling oil wells in Southern-California and Northern-Mexico. There was even a character in “there will be blood” named after him! In 1902, he sold his oil wells just after the Californian oil boom had reached it’s peak. He then lived a quiet life until his not-so-sudden death in 1935, at the age of 79. The Koch brothers have a combined net worth of over 80 billion dollars! They are most well known for their lobbying of American political parties, candidates, and pressure groups. They invest millions of dollars in political activism every single year. But they are also oil barons. Without their oil business (Koch Industries) they wouldn’t be able to do this. They inherited this business from the father, Fred Koch, who is featured as number one on this list. The Koch brothers have full control of Koch Industries. The son of a Dutch immigrant, Fred Koch wasn’t always living the good life. For a while, he worked as an engineer in the British oil business. But this really wasn’t for him – so in the 1920s he developed a very efficient method of turning oil into gasoline. His method allowed small oil investors to more effectively compete with established energy companies. Because of this, he was swiftly sued by the large oil businesses. But after several decades of legal battles, he was victorious. His company is now considered the 17th most successful company in the world. His method survived and it gave rise to countless oil barons of humble beginnings.